Jio 4G Cheapest Smartphone: Reliance Jio is planning for its next substantial launch of VoLTE enabled phone at just Rs. 1299 which will offer ultra-low-cost data and free voice calls. According to technology blog Fonearena, the Jio 4G Cheapest Smartphone will cost only 1299 and will consist features like MyJio, JioTV, JioCinema, and JioMusic with the shortcut keys provided for each of them. 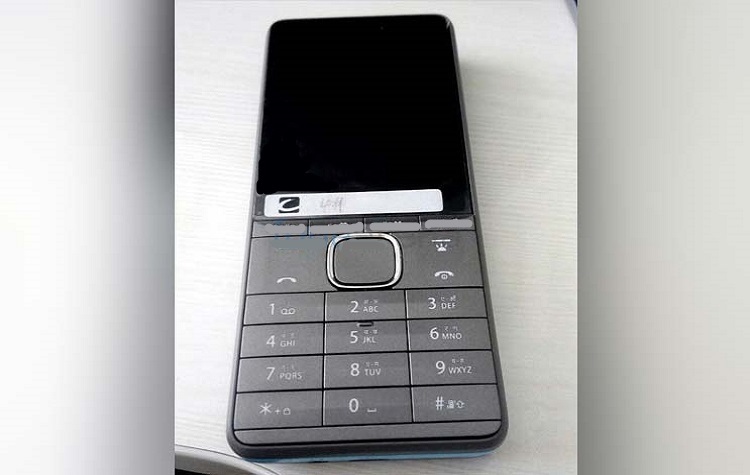 It can be seen from the image that the new Jio 4G Cheapest Smartphone is not a touch screen device but consists of alpha-numeric keypads and somewhat resembles like the standard Nokia phone. Reliance Jio’s service will work only on 4G enabled devices and Jio became the first telecom network to provide data with the cheapest cost ranging as low as Rs 149 and also giving access to all Jio apps and voice calls for free. Reliance Jio aims to target the customers for using the Jio network after 31st March as the Reliance Jio welcome offer consisting free voice calls and unlimited data ends till the given date. As of now, Reliance Jio has already confirmed 72 million users on its network. Reliance Jio’s chairman Mukesh Ambani has already stated in September 2016 in the launch ceremony of Jio that he aims to conquer 100 million users within the shortest span of time.However, the presence of a camera in the new Jio 4G Cheapest Smartphone has not been confirmed yet.